City of Glendale buys Sparkletts water? 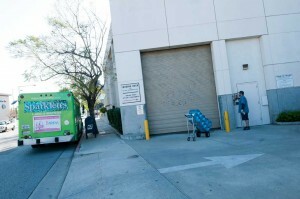 These pictures were taken this week after Urban Toot received a tip that the City was receiving water deliveries from Sparkletts. Urban Toot asks the question. 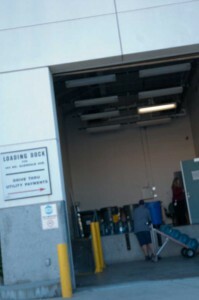 Why does the city spend tax dollars on buying bottled water instead of drinking water from the tap? Is this a wise use of public money? 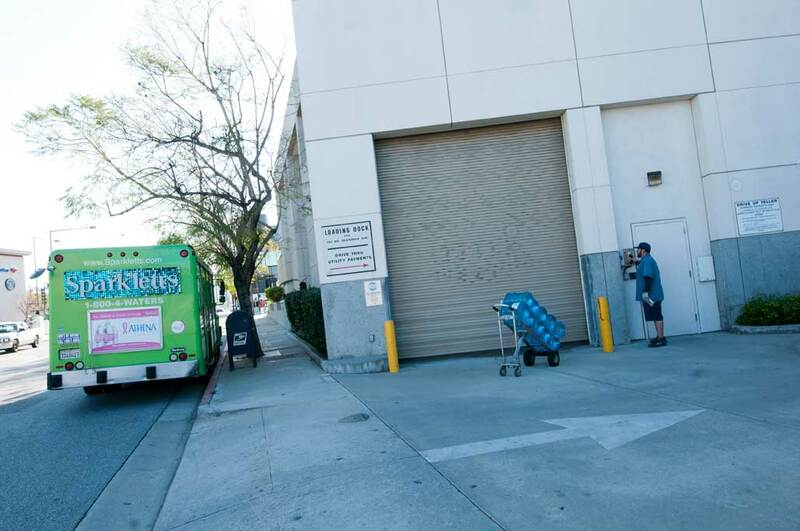 Why doesn’t the City of Glendale refill water bottles from the tap? 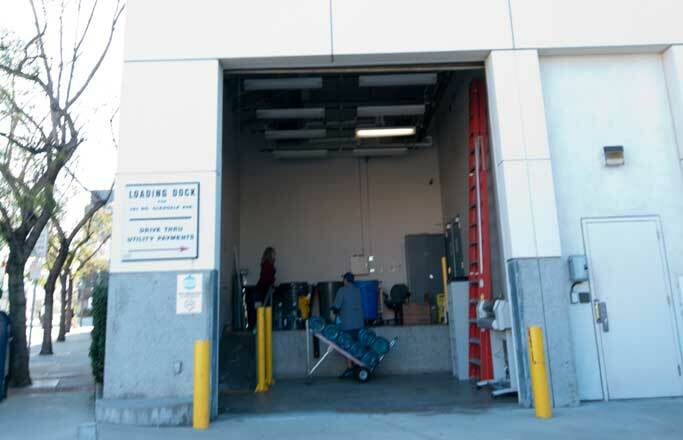 Over the years, Glendale Water & Power customers have known that they can count on having excellent water quality and water reliability. 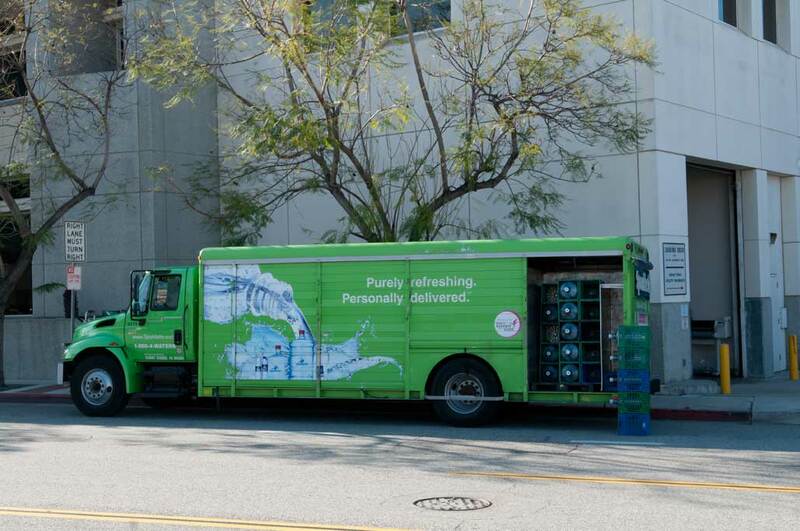 Each year, GWP sends a water quality report to every customer in the city. 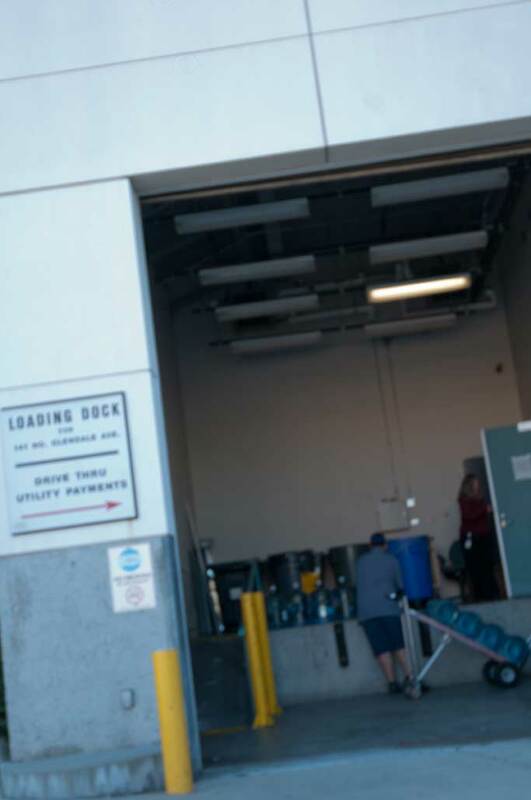 Consistently, these reports show that Glendale water meets and, in many instances, surpasses all federal and state drinking water standards. Urban Toot asks, if it’s so good why don’t they drink their own Water? Urban Toot called Glendale Water and Power. We identified ourselves and asked for a call back because we had some questions but our call was never returned. Perhaps here is a good reason. We’d like to know. We welcome and invite everyone including the city to leave a comment on this below. 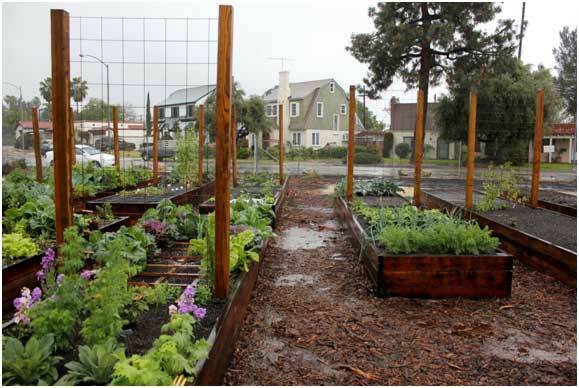 The Monterey Road Eco-Community Garden in Glendale stands out as a simple yet productive urban renewal living project. Now in its fourth year, the Garden occupies what used to be two vacant parcels in a residential neighborhood just north of the 134 Freeway. Serving over 40 families this project embodies sustainable living, organic gardening, and community organizing. 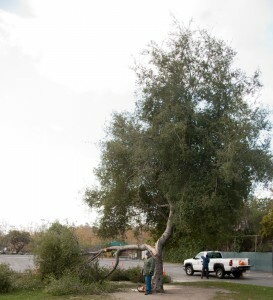 As the brainchild of the Coalition for a Green Glendale, a community group whose mission is to promote sustainable living in Glendale, the Garden is designed to do just that. They are the first community-run gardens in Glendale and the first in the State of California to use reclaimed water for irrigation. Complete with dozens of compost bins to recycle waste, demonstration gardens to show passersby how they can transform their yards, and promoting an urban agricultural lifestyle where you can grow your own food, the Garden stands out to the community as an opportunity to do something good at an individual and local level. 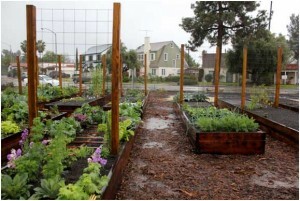 Today, the Monterey Road Eco-Community Garden wants to initiate another first in Glendale. Pending funding from a grant they are competing for, a bioswale in the parkway will be installed to divert stormwater from the street to instead go into the ground and naturally percolate down, preventing polluted water from entering the Los Angeles River. The Garden will also have rain barrels to capture water from the toolsheds and neighboring roofs, and install rain gardens where small ditches can turn into temporarily holding ponds for stormwater to collect. If you want to get directly involved in helping the garden, click on the following link and cast your vote for your local Monterey Road Eco-Community Garden Project. You can vote once per day and the project needs to be ranked 1st 2nd or 3rd to win. The grant competition will end on March 15. Additionally, if you want to be in touch with the Coalition for a Green Glendale to obtain a plot at the Gardens, regarding upcoming volunteer opportunities, free community-wide gardening workshops, and local environmental issues, please contact them Alek Bartrosouf at greenglendale@gmail.com. Hi, my name is Maggie and I am an animal lover! Dogs are near and dear to my heart, especially the large, friendly variety. 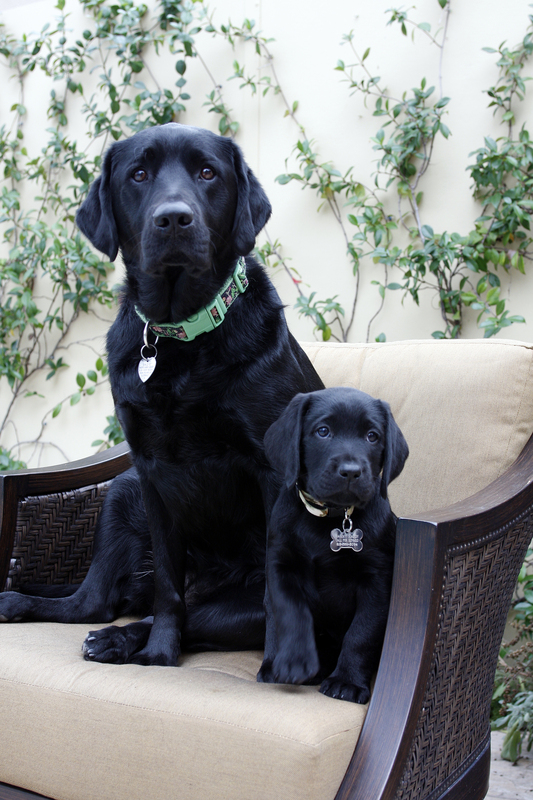 Two black Labradors are a part of my family and I often prefer to spend time with them, rather than most of the humans in my life. I look forward to contributing dog-related topics to Urban Toot in the future in “Canine Corner”. My 9-year-old human son recently asked me what our earthquake plan is for our Labs. This child of mine often asks me questions that I do not have answers to and this one really stumped me. I am the crazy dog mom that has bought car seat belts for my dogs, organic dog food, hosted dog birthday parties, all natural flea treatments, etc. (you get the idea), but I had not thought of how to prepare and protect my furry loved ones in the event of an earthquake. I thought this question was quite timely as I was pondering what topic (of the hundreds in my head) I would start with for Canine Corner. I did some research and found quite a bit of information. The American Kennel Club has a whole evacuation checklist and portable first aid kit list for pets (www.akc.org/disaster_preparedness/). Living in Southern California, we all more than likely have an earthquake kit, but does it include items for your pets? 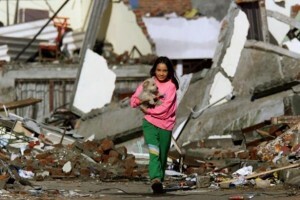 Have you considered how you will treat your pet in the event that he is injured in an earthquake? -Identify hotels in your area that accept pets in the event that you need to relocate and include the number of the hotel in your emergency numbers. AAA (Auto Club) publishes a great book called “Traveling With Your Pet” which lists hotels in your area that accept pets. In Glendale, you can take your pet to the following: Homestead Studio Hotel, Los Angeles Days Inn Glendale, and Vagabond Inn Glendale. There are many more hotels, this is just a start. 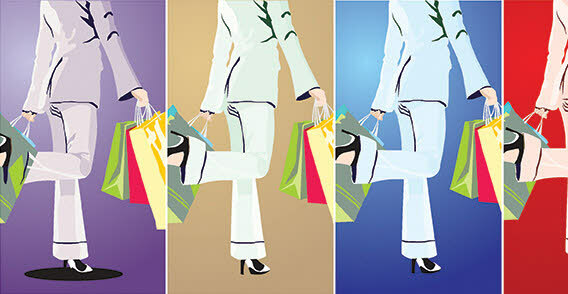 You can also refer to www.officialpethotels.com. Remember, not all shelters accept pets, so it’s important to have an alternate relocation site in place for your pet. -Prepare a to-go bag in the event that you need to evacuate with dog food, bottled water, medicines, veterinary records, food dishes and first aid kit. -Make sure your dog has a current I.D tag attached to his collar with your phone, address and pet’s name. Also have a current photo of your dog for identification purposes. -Make sure you have a leash, harness and pet carrier in the event that your dog panics, you don’t want him to escape. The FEMA article covers how to prepare for a disaster, and what to do with your pet during and after a disaster. FEMA also developed a video to help pet owners prepare for emergencies! I also learned some tips from the article “Shaking up the Dog-Earthquake Preparedness” (www.dogtraining.sandiego.com/2010/06/shaking-up-the-dog-earthquake-preparedness). Make sure that your dog has an I.D. tag on his collar at all times and microchip him, if you have not already. Keep your neighbors’ phone numbers with you so that if you are away from home during an earthquake, you can call your neighbors to help you with your dog. Place a sticker in your window at home that states that there are dogs living there (good for fire rescue also!). It is also a good idea to have your local vet and emergency clinic numbers with you at all times. And finally, an article by the ASPCA provided a few more things to consider (www.aspca.org/pet-care/disaster-preparedness/). The ASPCA recommends that you contact your vet for a list of preferred boarding kennels, ask your local animal shelter if they provide emergency shelter and ask out of town friends/relatives if they are willing to provide shelter for your pet if need be. ASPCA also suggests a “designated caregiver” who has a key to your home and could help with your pet if you are not able too. This caregiver could help your pet if something happens to you or you can not get home for an extended period of time. They recommend that leashes be kept close to your door and that dogs be brought inside at the first sign of an earthquake. Wow, a lot of information but all helpful and could save your canine’s life. I went back to my son with my answer to his question and we reviewed our pet emergency plan as a family. Our furry friends are often helpless and rely on us to keep them safe. Let’s all cross our fingers and paws that we will not need to put the above procedures in place. Remember to pet and love your dog many times each day, they are only with us for a short time! Glendale is a wonderful place to live but a tough place to be a blogger. Many bloggers start and then stop. Its okay, blogging isn’t as easy as it seems. To constantly come up with fresh content when you are probably working a day job and have all the other pressures of life is difficult. 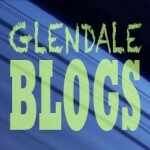 We applaud these Glendale Bloggers for their perseverance and for letting us know their thoughts about Glendale. Tropico Station – Is written by Scott who descirbes himself as that he does indeed. 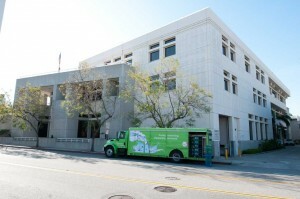 ” live, work, bike, and walk in southwest and downtown Glendale. ” Tropico is a great blog that is updated about once or twice a month and always has really good fresh content. Urban Toot has lots and lots of respect for Tropico Station. Glendale Noon Concerts – We think that Glendale Noon Concerts are a best kept secrect in Los Angeles. While not exactly a secrect we do wish that everyone knew more about these free (did we say “FREE?”) concerts in Glendale. The blog does a great job at keeping the schedule up to date and allowing you to see whats coming up. It’s worth a good long look and even better go to a FREE concert! Leon Bakery & Cafe – While we must disclose that Leon is a client of Smack Smog This most incredible Bakery and Cafe serves real Peets Coffee. That alone is worth putting them on the list but the really cool thing about this blog is that you can tell that they love what they do! They blog about their pastries, their coffee, etc. 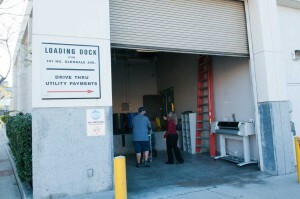 They love to donate coffee to community groups and even host community meetings at their shop! Kendyl’s Open House – There are many fine Realtors in Glendale but I have to tell you that Kendyl uses technlogoy better then anyone I have ever seen in her field. She blogs via the traditional written word as well as video blogging. 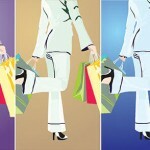 You can get current up to date information on the market as well as who knows what information from her blog. 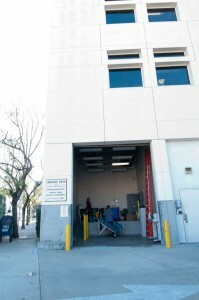 Ascencia – Formerly known as PATH Achieve Glendale they changed their name but kept their commitment to end homelessness in Glendale. While we wish that they would update their blog more often (at least lately) we do understand that it is the holiday season and that they must be busy. La Canada Preschool – While technically not in Glendale it’s only about 10 minutes away. La Canada Preschool is the oldest preschool in La Canada. They tweet and blog on a semi regular basis and provide good information about early childhood development and preschool issues that affect everyone with small children. Oh and we should also point out that they are also a client of Smack Smog. Sunroom Desk – Sunroom Desk is a cool website with lots of good information about whats happening in Glendale and how larger things like the state budget can impact our great city of Glendale. Lots of news about community events, reports and grassroots organizations. Sunroom Desk really pulls everything together for the people of Glendale. We know that there must be other good blogs out there. What local bloggers do you find deserving? Let us know in the comments! When is it safe to go to school? You see I’m a little unhappy that the Glendale Unified School District waited until 8:30 Thursday morning to issue a press release saying that the schools are open. 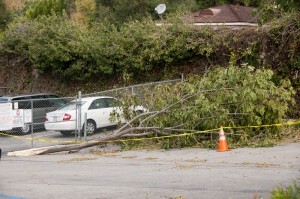 I’m sure that most of Glendale was aware of the severe wind storm this past Wednesday evening. 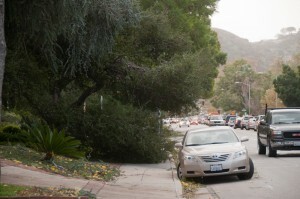 In fact according to the National Weather Service Forecast Office winds were spotted up to 60 miles per hour in the hills above Glendale. I didn’t check back but it appeared to me that the winds continued to pick up. Here is some info from the National Weather Forecast Office from Wednesday night. WIND GUST TO 60 MPH IN THE HILLS ABOVE GLENDALE. There is no doubt that there was quite a bit of storm damage to our community. At the time of writing this I haven’t seen any reports about injury or fatalities and I hope everyone is okay. However many trees were blown down in the storm blocking streets and sidewalks. Power lines were knocked down causing at least one electrical flare up but I suspect more. My question is how do we know when is it safe to go to school? What criteria does the Glendale Unified School District use to determine if the schools should stay open or closed? Why did it take until 15 minutes after school to start for GUSD to say that the schools would be open? After so much wide spread tree damage to the community how do we know if the school campuses are safe for students to attend. Is it wrong to question the safety of school site when tree’s have been damaged and need to be removed? I personally don’t think it is wrong. 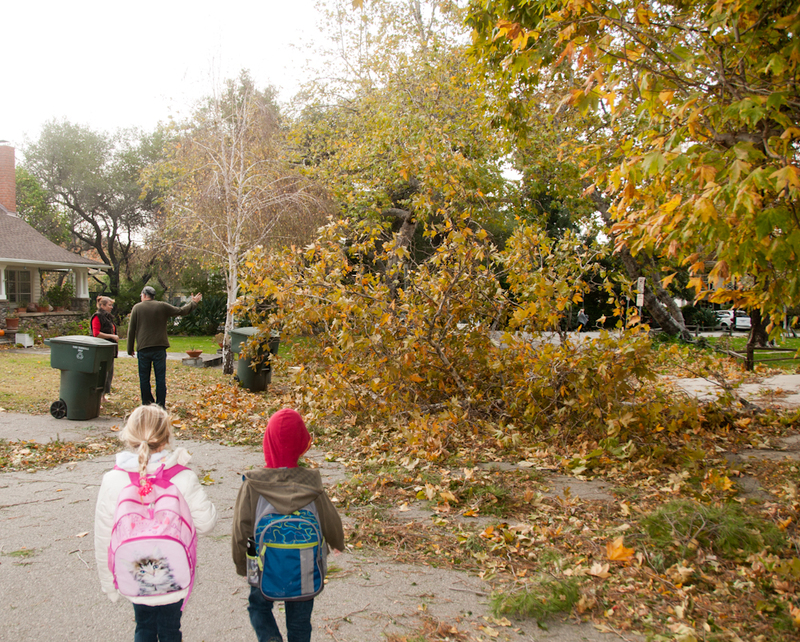 Due to severe wind damage in Pasadena, ALL PUSD schools are closed today, December 1. All afterschool programs are cancelled today. Again I ask. When is it safe to go to school and what criteria does the district use to make that determination and when they do can they let the community know sooner. I I finally saw this notice on the GUSD Website. 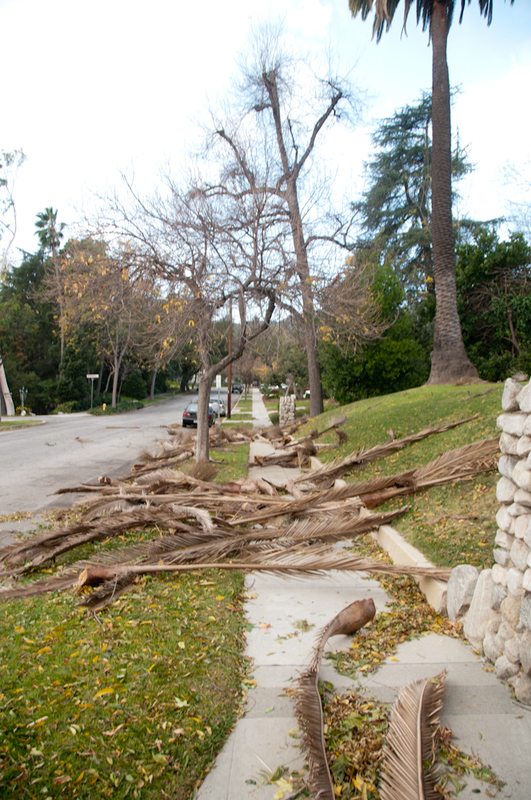 NEWS ADVISORY, as of 8:30 a.m.
overnight windstorm of November30-December 1. 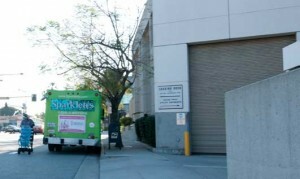 The Glendale school district includes all public schools in Glendale and La Crescenta. currently without electrical power but telephones are working and classes are in session. 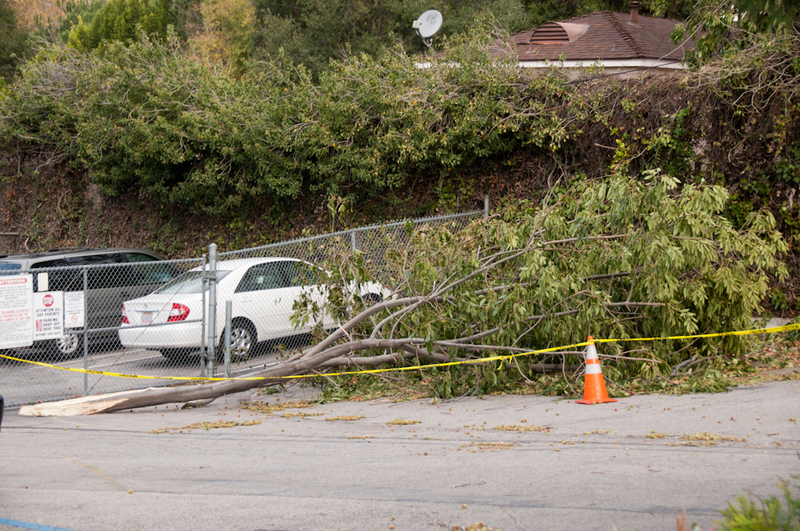 Students are being advised to avoid storm debris and steer clear of any downed power lines. schools and two program facilities for independent learners and for special needs students. Using the telephone – In an earthquake or other major emergency, telephones may not be operating or lines may be too busy to call the schools. In this case, do not use the phone. Go to the school and pick up your child(ren) as soon as possible. When phones are operating, the district will put on its 24-Hour Emergency Information “Hot” Line. The number is 818-241-3111. Cable television & city radio – Emergency information and updates related to the schools will appear as soon as possible on Charter Cable Channel 15 (Glendale Schools education channel) or AT&T U-verse GREG-tv. Cable Channel 6 (City of Glendale) will provide community-related information. Note: Cable TV access restricted to Charter Communications subscribers in Glendale. The City of Glendale also operates a limited signal radio station (1680-AM), which can be heard within the city (effective June 2003). School district web site – As possible, emergency information and updates will be posted on the school district’s website. The address is:http://www.gusd.net. The home page will direct users to the proper location on the site. 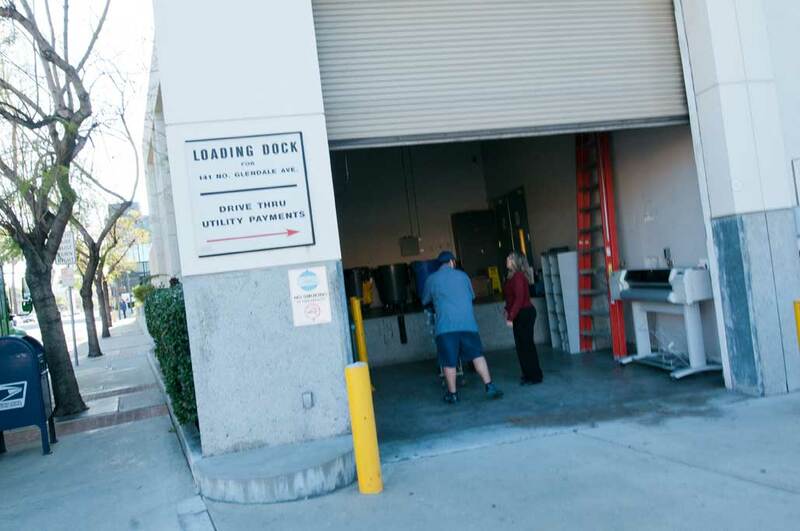 Newspapers – Emergency information will appear in newspapers serving the district, including the Glendale News-Press, Daily News and CV Weekly. Efforts will be made to place information in foreign language newspapers that publish in Spanish, Armenian and Korean. Why are there no Social Media outlets? Why nothing about Facebook (The number 2 website in the world) YouTube (The number 3 website in the world) and Twitter (which has 175 Million Users). 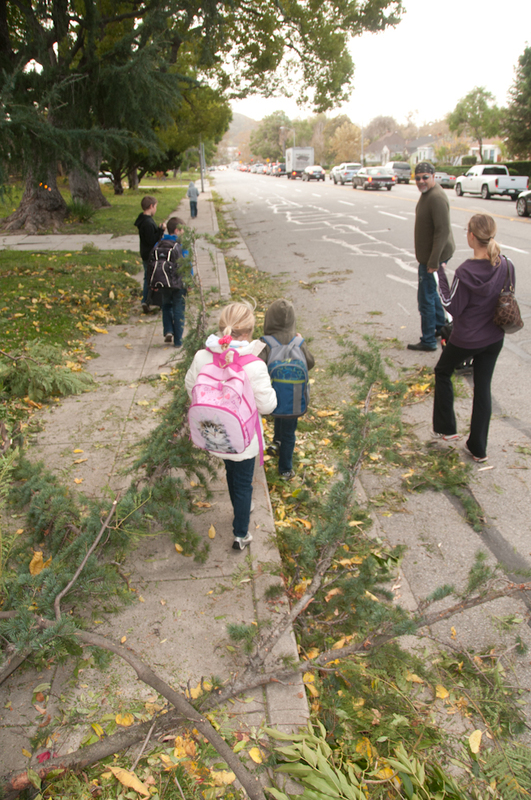 I witnessed students pathways being blocked on both sides of the road by trees and debris and students climbing over and through the debris in order to get to school. Traffic was backed up for blocks in some areas, and cars were running red lights which makes it even more dangerous to walk or drive to school. Glendale has a wonderful education system and I applaud everyone who works in the school district for their hard work and dedication to the students and their families. No one is perfect and GUSD does a very admirable job in creating such a wonderful education system. I do think that this is an opportunity for GUSD to take a long hard look at it’s self and to consider how it can do better next time.